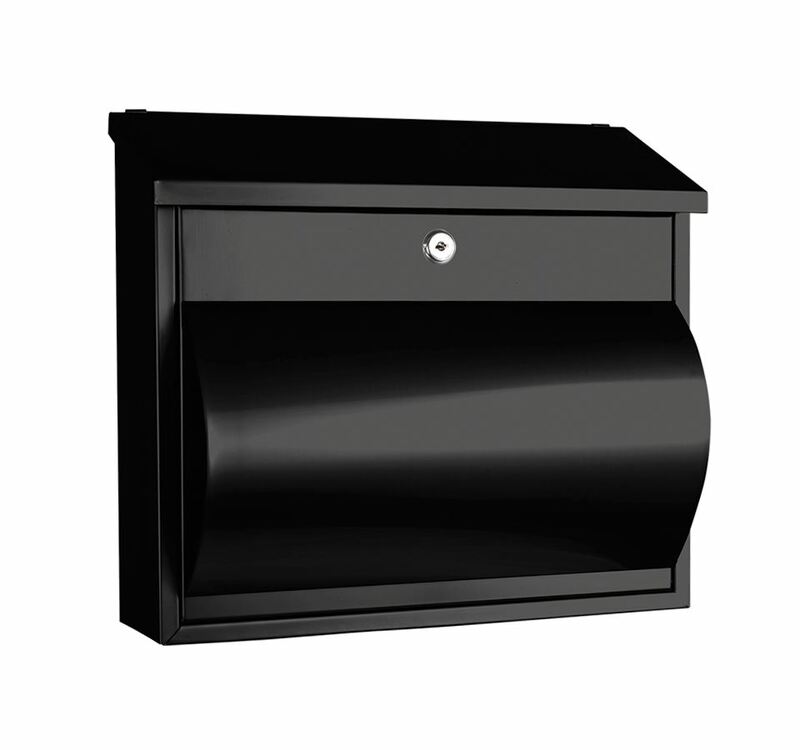 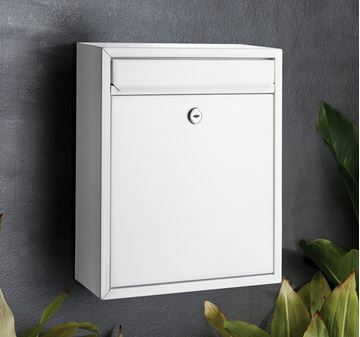 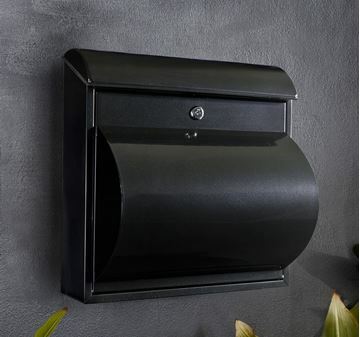 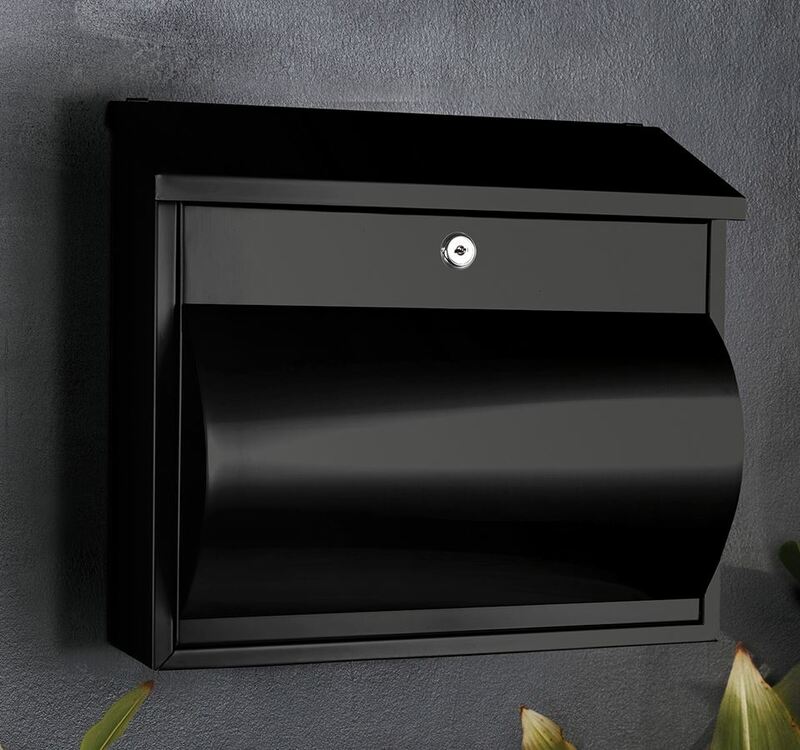 The Comet Letterbox is constructed from Stainless Steel to protect it from rust and corrosion. 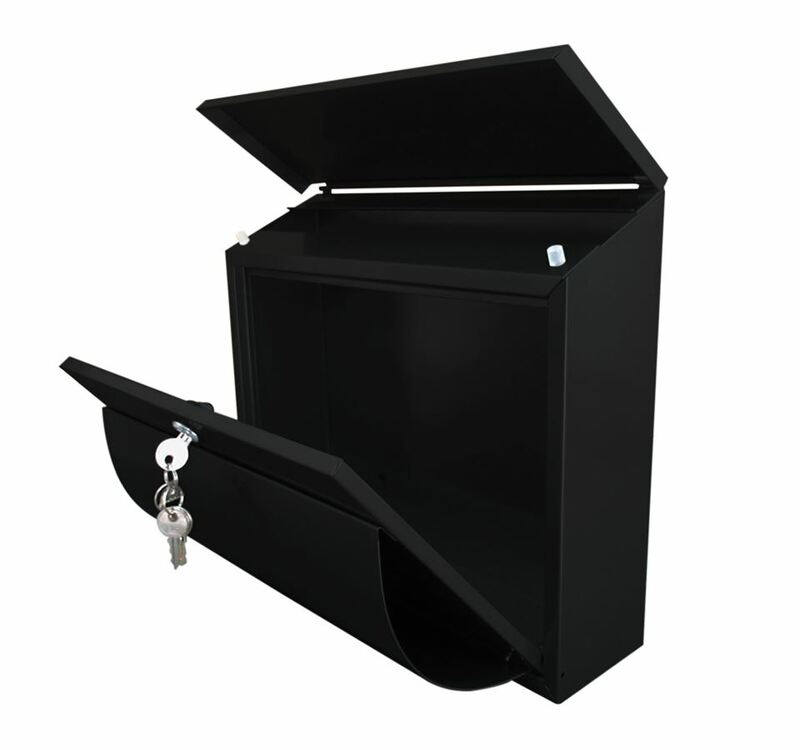 Features included are the key lockable door for added security, newspaper holder and an A4 letter slot for all of your mail and documents. 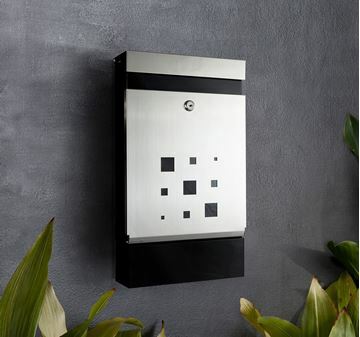 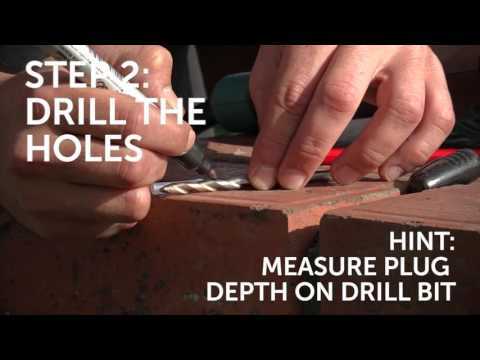 The Comet is easily fitted to all walls and fences.